The European Parliament made a resolution on March 28, 2019 on the situation of the rule of law and the fight against corruption in the EU, specifically in Malta and Slovakia (2018/2965(RSP)). 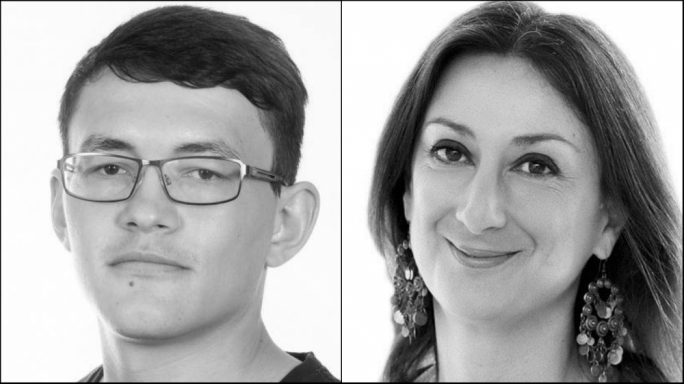 This resolution addresses the assassinations of the journalists Daphne Caruana Galizia of Malta and of Ján Kuciak of Slovakia. These journalists were targeted because they were reporting issues on the rule of law and corruption in their countries. As a response, the EU is engaging in conversation with both of those governments to ensure that all Member States uphold the rule of law, democracy, and fundamental rights. For more information, click on this link to read the full text of the resolution.